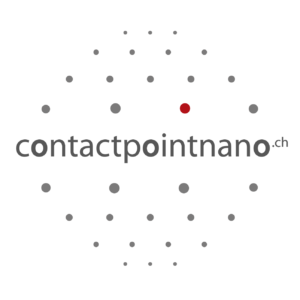 contactpointnano.ch is an independent, national platform pooling the scientific and regulatory knowledge and expertise available in Switzerland on the safe handling of synthetic nanomaterials – from production to use and disposal – and conveying it efficiently and in a generally understandable form to companies (start-ups, SMEs, and established firms). contactpointnano.ch relies on a broad network of proven experts and thus offers a qualified transfer of knowledge. It anticipates topics for regular training, organizes information events and the exchange of experiences in the area of nano-innovation and nano-safety. 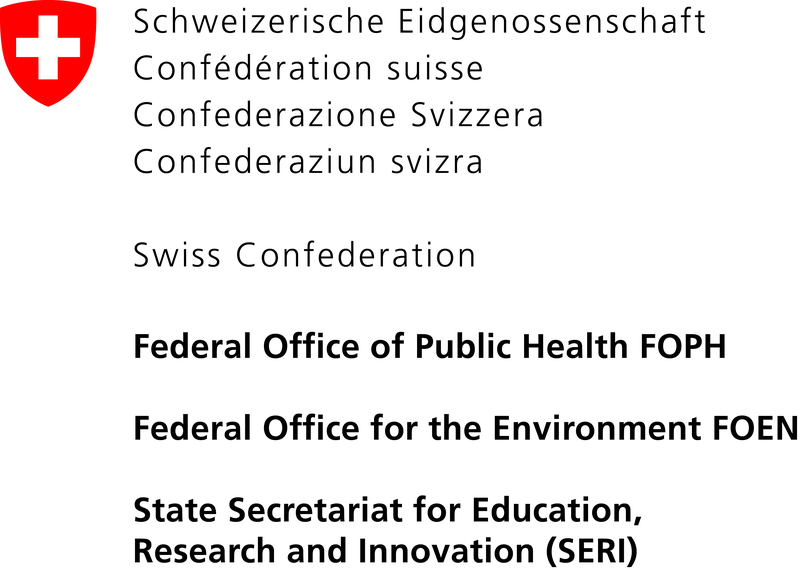 It keeps track of the changes in regulatory requirements in Switzerland as well as abroad. Its overall aim is to assist the transfer from invention to innovation and to help Swiss companies remain internationally competitive. -> are involved in research and development cooperation and carry out training and workshops on relevant topics. contactpointnano.ch will help you find the precise information you are looking for quickly and easily. During the two-year pilot phase the intermediation these services are free of charge, while the services of the experts and institutions we refer you to might be associated with some costs.